The Silverhill Press is a UK based publisher of photography, poetry and art books. 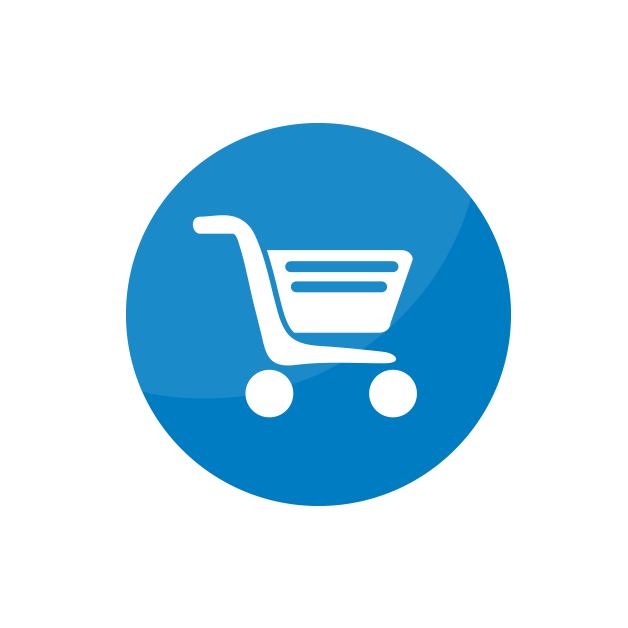 Check out our catalogue. 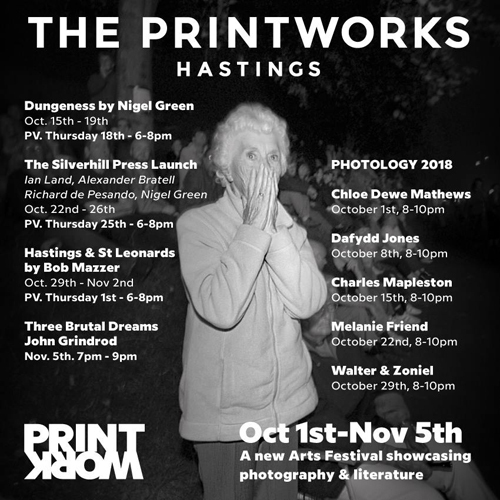 Our launch season at The Printworks in Hastings was a success. Thank you to everyone who took part and to all those who attended. Hastings Online Times wrote about the launch.